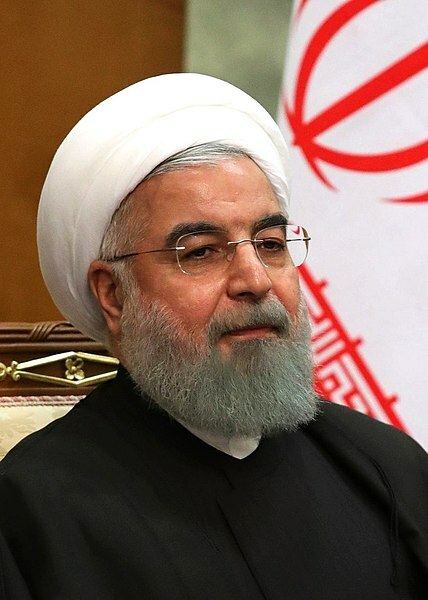 Iranian President Hassan Rouhani issued a direct threat against the United States over Iranian state television Sunday, telling the country that the U.S. will face “historic regret” over President Donald Trump pulling out of an Obama-era nuclear deal. President Trump has been adamant that the Iran deal was a mistake and that the U.S. The United Nations and countries like France and Germany are trying to pressure the United States to stay in the deal, but just last week, Israel revealed that its Mossad intelligence agency discovered hundreds of Iranian documents outlining an aggressive nuclear weapons program which existed as far back as 2003. France’s foreign minister has insisted the Iran nuclear deal “is not dead” and vows that French President Emmanuel Macron would call Iranian Rouhani to discuss how to salvage the agreement. “This is a break with international commitment and France deeply regrets this decision,” Le Drian told French radio station RTL. Rouhani says he has ordered foreign minister to negotiate with other countries in nuclear deal, stressing that the deal could survive without the U.S.